K&D Countertops is excited to open up a new showroom in Ballwin, Missouri! This will be their seventh showroom location. There are currently three showrooms in Illinois (Trenton, Glen Carbon and Fairview Heights) and four showrooms in Missouri (Maryland Heights, O’Fallon, South County and Ballwin). 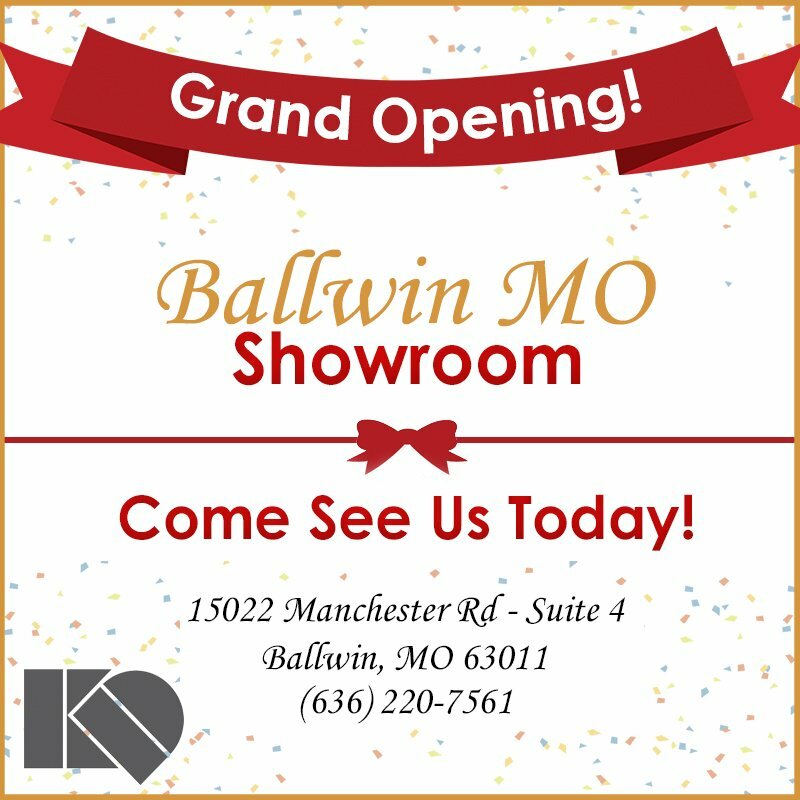 Visit our website to find out more information on the new Ballwin showroom. Stop by and see us today, and we’ll help you find your perfect countertop for your home!